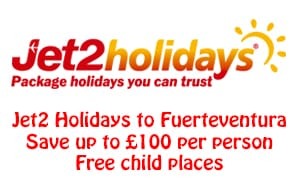 Fuerteventura – 2016 in 3 minutes – my Fuerteventura 2016 review in a short video. Well actually it didn’t seem to take much longer than 3 minutes to happen in real time but I guess that is what happens when you get older and you are an expat in Fuerteventura. 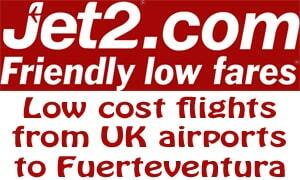 If you also decide to retire to Fuerteventura perhaps 2017 will pass as quickly for you. 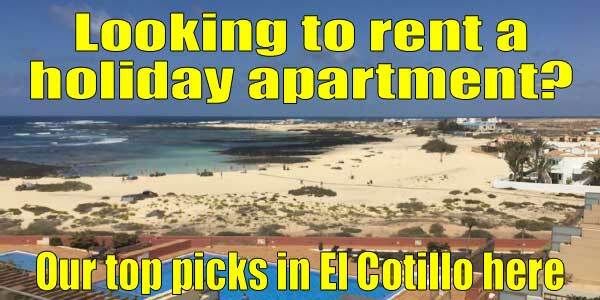 In fact, if you retire to Canary Islands anywhere it might be the same. It was a fairly average year of expat life in many respects. Lots of sunshine, some visitors to stay with us, lots of dog walks (at least 365), eating out and even the occasional visit to the beach.